We use renewable energy to reduce consumption and pollution. To achieve these objectives, it is necessary to seek maximum efficiency, so as to obtain greater economic benefit and a shorter payback time. The renewable energy production plants we are dealing with are photovoltaic, hydroelectric and mini wind power. 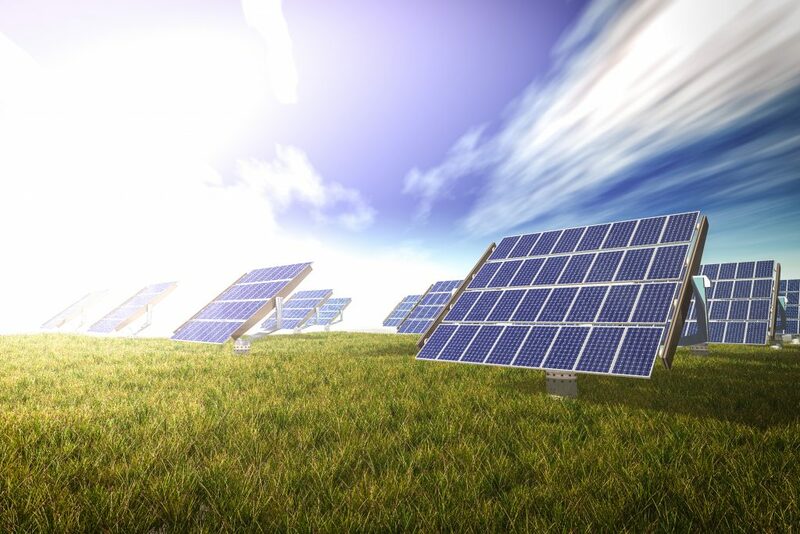 We build small, medium and large photovoltaic systems. In addition to the systems connected to the electricity grid, we also install isolated systems, suitable for houses located in areas not served by the distribution network. We also install small hydroelectric power stations that use small or medium watercourses with discreet engine jumps. We form mini wind turbines also suitable for isolated houses and boats.